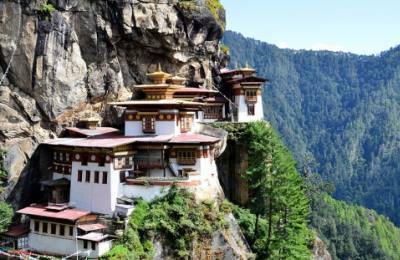 Bhutan is a neighboring country of the autonomous Tibet and India, surrounded by the giant rocks and Himalayas. It is widely renowned with the land of the Thunder Dragon. The travellers call it as the last sangria La on the earth. Vibrant culture, friendly citizens, naturally striking and culturally loaded societies are representing features of Bhutan. 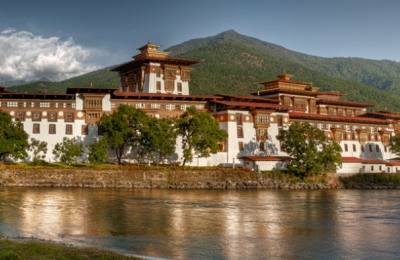 Bhutan remained mysterious for a long time and has promoted tourism currently with a limited policy. It has become a place of travelers choice. Buddhism is the dominating religion in Bhutan, which preserves centuries old monasteries, Chhortens and Mani walls. 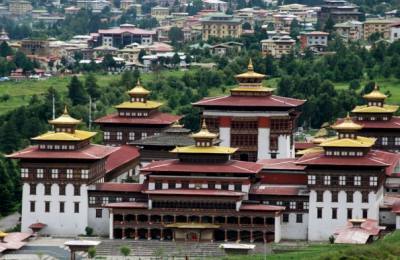 Bhutan is popular for the tours, sightseeing and trekking activities. The architectures of the archaic sculptures are stunning. Bhutanese people celebrate different innumerable festivals, so cultural tourism has been spontaneously flourished. Autumn and spring are the seasons to visit Bhutan. 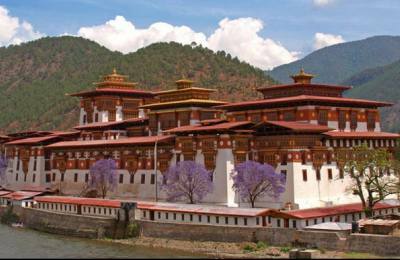 For more details about Bhutan tour packages, you can contact the Himalayan Joy Adventure company in Nepal. We area a leading Bhutan tour and trek organizer from Nepal.